Sky-Watcher is a World-Class telescope brand offering an incredible range of high quality optical equipments. 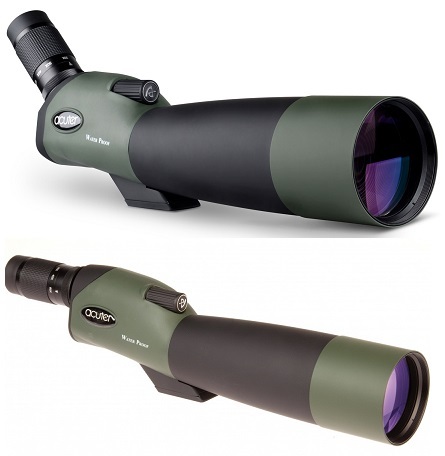 Sky-Watcher spotting Scope perfectly integrate modern optical technology with precision mechanical engineering resulting in designs of superb functionality, versatility and uncompromising levels of performance. Skywatcher Spotting scope is ideal for bird watching.